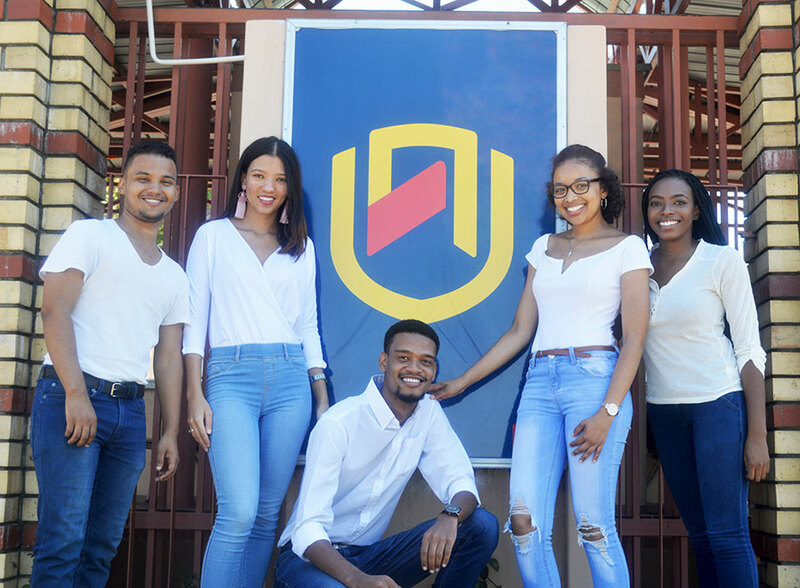 NUST ANSOC is an Anglican Students' Society on Campus, established to provide students (not only Anglican) with a place to worship, have fellowship, fun, and share God's love. We care for each other, live out Christ's Gospel and try to be of service to our fellow man. 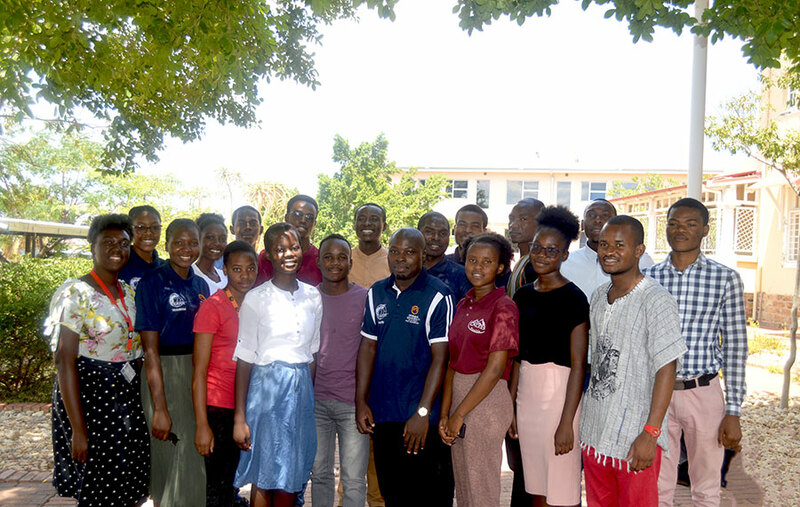 The Africa University Bible Academy (AUBA) NUST SOCIETY is a university society for the World Mission Society Church of God university students which aims at helping students spent their youth in a meaningful and productive manner, by enhancing them to become compassionate, generous and reliable members of the community through the teachings of Heavenly Mother. 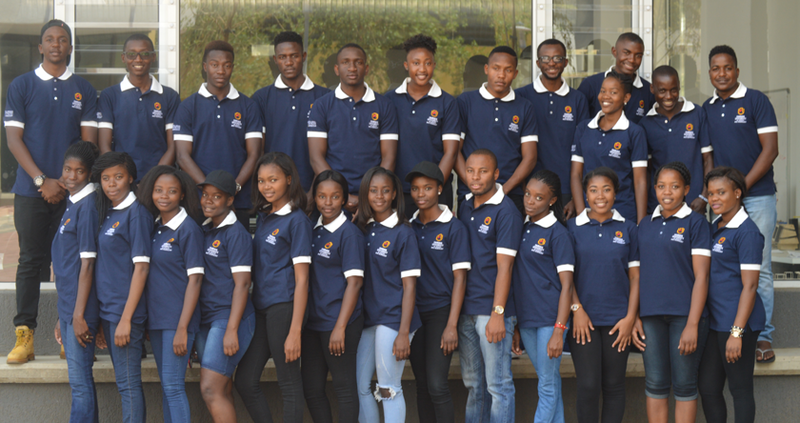 NUST - ESS is a student organization for all economics students at the Namibian University of Sciencs and Technology interested in the world of economics. 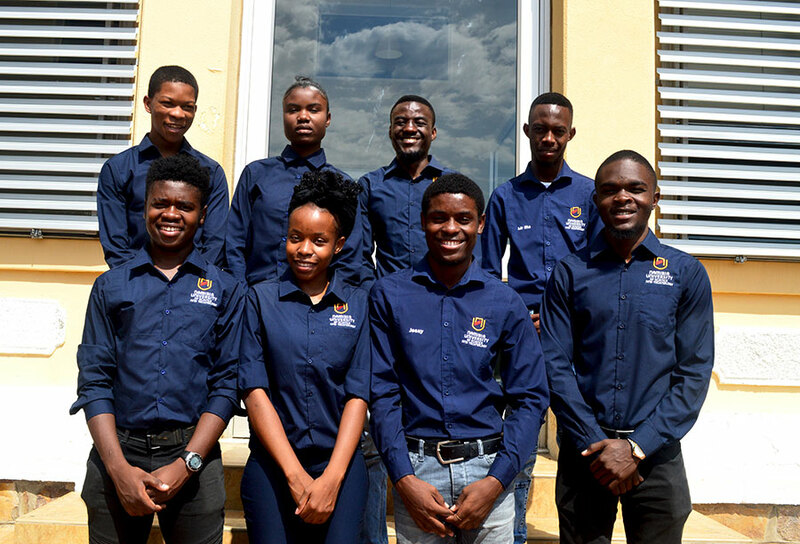 NUST-ESS will serve as an information source aiming to provide all economics students and interested individuals, with the opportunity to become directly involved in the economic activities of the community outside the classroom. The Geoinformation Students Society, is for students and other individuals dealing with Geoinformation as a science that encompasses spatial disciplines. 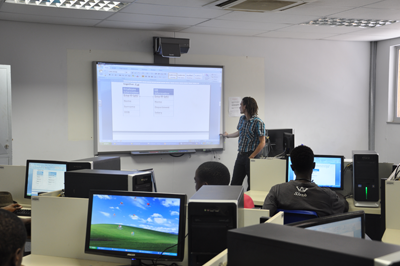 These disciplines range from Geographical Information System (GIS) technology, remote sensing, programming and spatial statistics. This society seeks to create and environment for information exchange and skills enhancement through knowledge amongst the students and other individuals of the GIS community under a collective structure. Geomatics (including geomatics engineering), also known as surveying engineering or geospatial science (including geospatial engineering and geospatial technology), is the discipline of gathering, storing, processing, and delivering geographic information or spatially referenced information. In other words, it "consists of products, services and tools involved in the collection, integration and management of geographic data. The purpose of the NUST LGBTQ+ Society is to create awareness regarding different sexual orientations and to further educated interested parties on all related LGBTQ+ discussions. 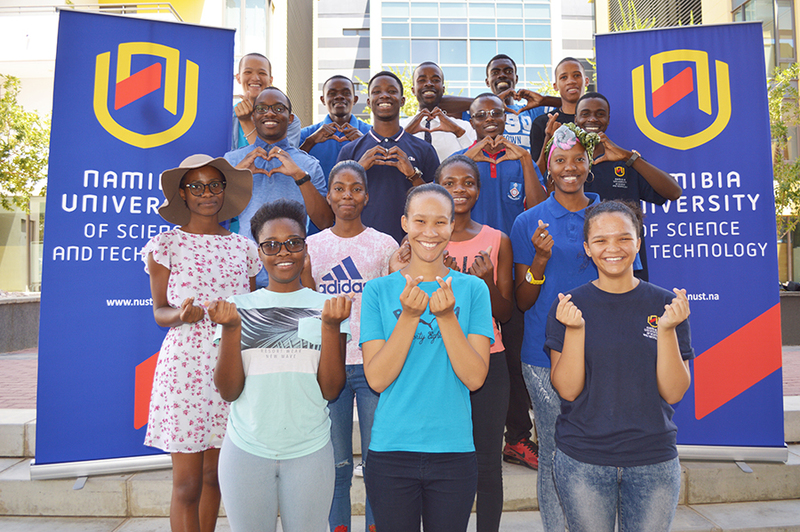 Moreover, the NUST LGBTQ+ Society enables a network where one is to meet like-minded persons with the NUST Community, in particular, and Windhoek, in general. To create a prejudice free zone for all members. ﻿The Media and Communications Society (MACS) offers a refuge for media- minded and communications students whether you’re interested in journalism, copy writing, creative writing, editing, PR, marketing, social media or content creation in general. 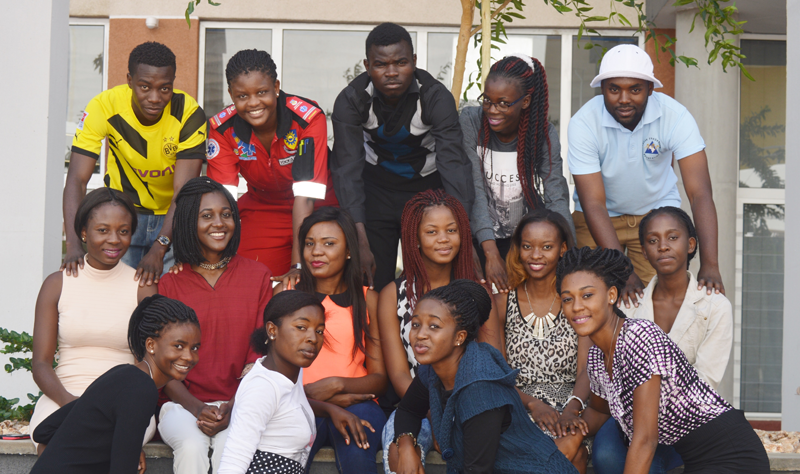 Dear members and friends of the Society, I am happy to introduce to you the Muhoko @ NUST Society. 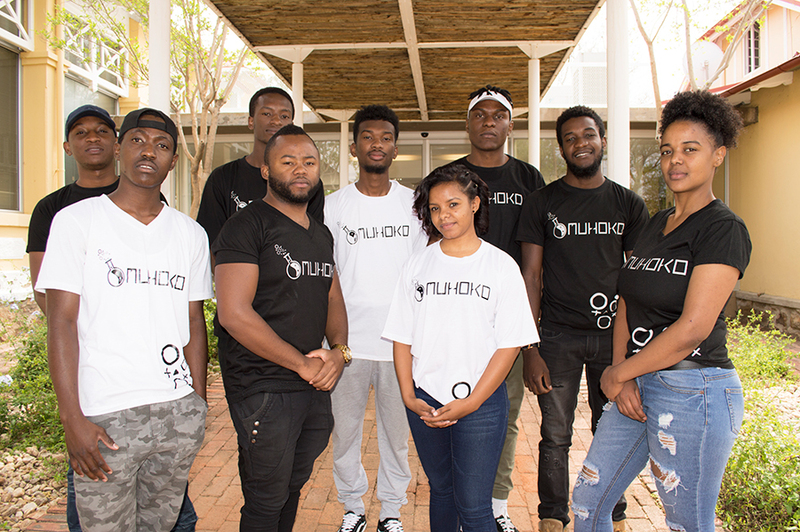 Last year, Muhoko had the unique opportunity to successfully showcase its first ever prototypes at the Windhoek showgrounds. 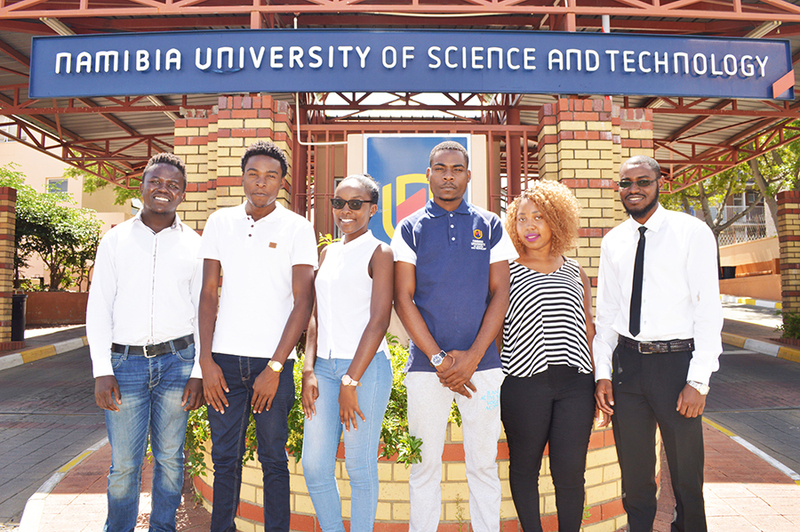 In addition, Muhoko won best prototype development in our first year during the Computer and informatics faculty research at Namibia University of Science and Technology against master students. This were extremely amazing and positive experiences, and I want to thank the organizers and all individuals that helped us along the way. 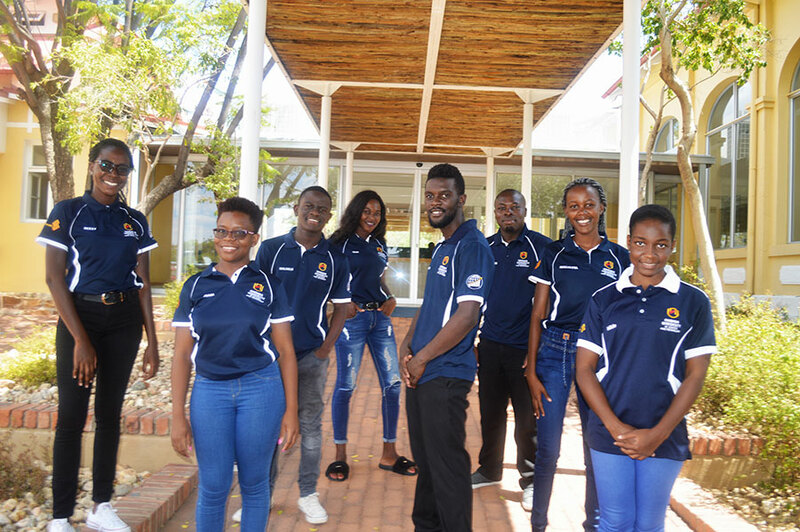 Namibia University of Science and Technology Excellence Team (NUST-ET) is an academic motivational organisation founded in 15 October 2015 by Mr. Paulus Kalenga, a Bachelor student in Bachelor of Human Resources Management. 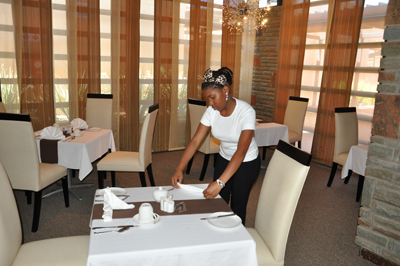 NUST-ET is here for all students regardless of citizenship, (Ethnic group, race, status etc. 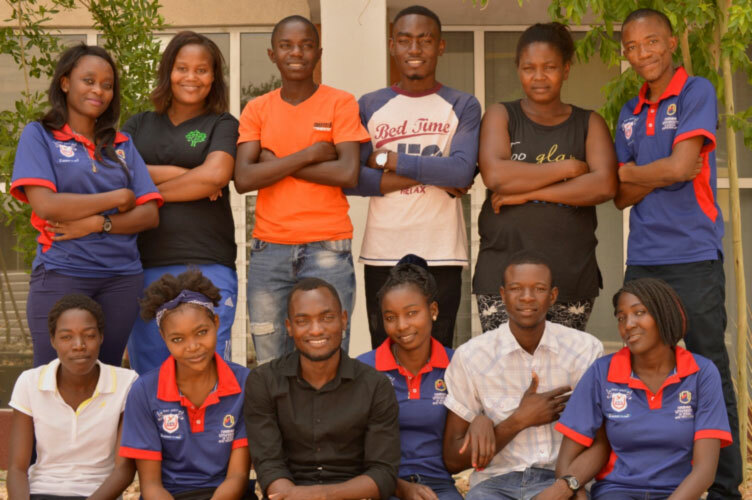 )The organisation has National Branch (NUST Main campus), 3 Regional Branches (Kavango west, Kavango east and Khomas regional branch), schools, universities, colleges and VTCs are linked in that regional Branch for motivation, change and success to promote Unity and cooperation within academic institutions. 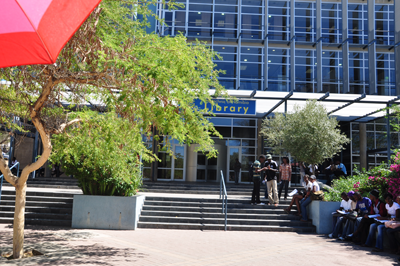 The club’s official name will be “NUST ACCOUNTING STUDEDNTS SOCIETY”, and may be referred to as “NUSTAS” and the “Accounting Society”. No other name will be used in the advertisement or representation of the club. The Marketing society wants to ensure that the standard of communication is upheld on and off campus. It also wants to ensure that every student pursuing a career in the field of Marketing is taught and trained to be the best candidate for stakeholders in the Marketing industry. The Marketing Society strives to create and maintain a communication link between students and industry. 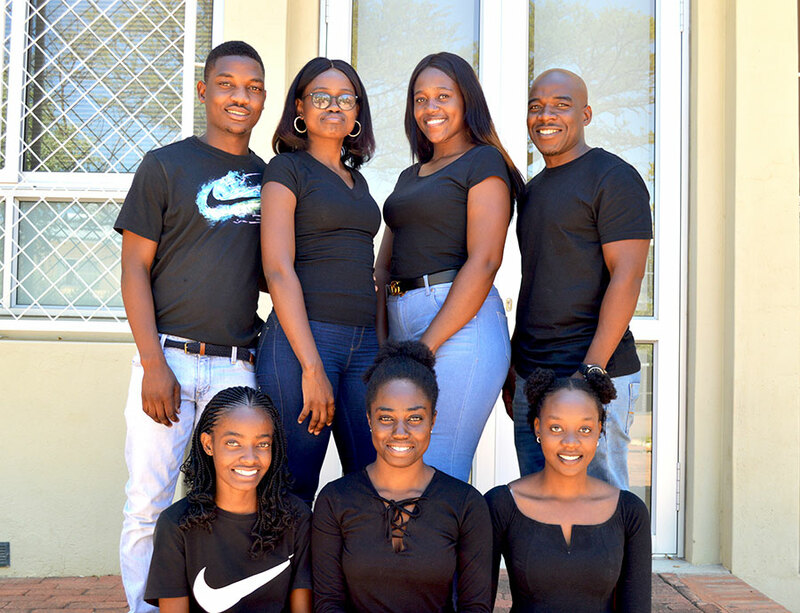 NUST Students Against Crime aim to prevent crime through educating students and staff on crime related issues happening in and around campus, the responsibility to help out the vulnerable groups outside the campus. 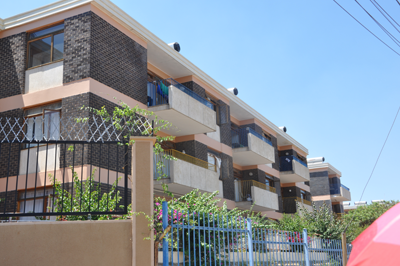 It was established in 2013, but was officially launched on the 1st October 2014 by then Khomas Police Regional Commander Commissioner Desiderius Shilunga. It is founded by Elifas Helao Andreas and Michael Kauseb, who believe that things can no longer continue the same; it is time to intervene and stop the ongoing stealing of student’s properties among others. 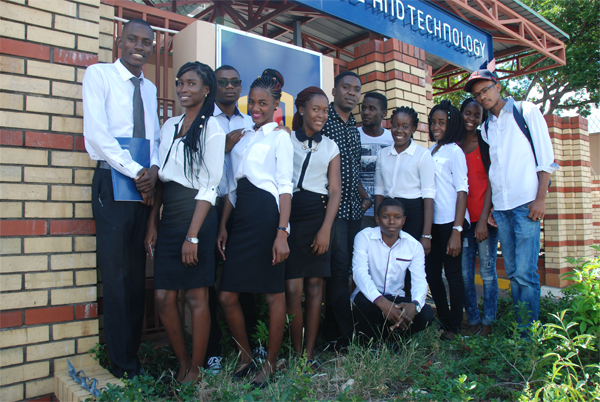 The Namibia University of Science and Technology Students Christian Movement abbreviated as NUST SCM, referred to herein as ‘the Society’. 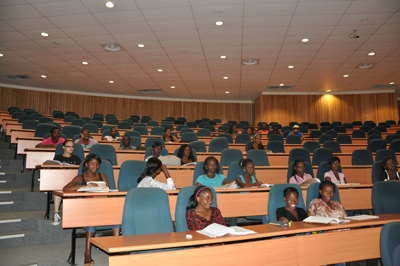 The NUST SCM is based on the Bible as the inspired and liberating Word of God. We further believe, teach and confess the Holy Trinity of God. In this manner SCM hopes to be means to eliminate many of the rivalries and misunderstandings which may exist between Christians from different denominations. SCM is basically Bible oriented. It proclaims Jesus Christ as the Lord in academic community and to the whole world through its relations with local, regional and international Christian councils and sister movements. 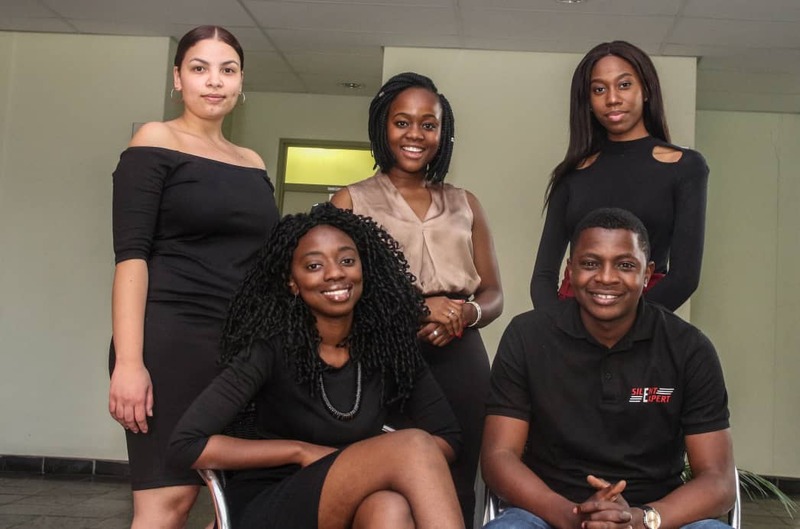 As a student society for Public Management students within the Institution, we work to represent student interests when dealing with university faculties, external organisations, and other student associations on campus. We are committed to providing students with a forum to network, learn, and grow and to prepare them adequately for a profession in the Public Sector. 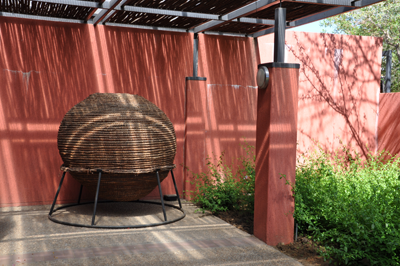 This constitution serves as an umbrella constitution of SDASM, however it allows different local SDASM structures to adapt it to suit the requirements of the institution they function in. Any adaptation shall not be contrary to this constitution. Amendments to and adoption of the constitution can only be done at a duly called meeting as reflected in Article VII of the By-Laws. Transport and Logistics is the driving force behind our socio-politico and economic development, hence it is inextricably linked to our daily lives. Equally the advent of containerization can be said to have facilitated the intermodal practices. Hence, transport is derivative than strategic.